If you began the challenge with us on April 1st, you already have a few days under your belt. CONGRATULATIONS!! When taking a road trip you have to fuel up every so often. During THE CHALLENGE, we will be “fueling up” on Mondays. This day seems the most logical since it allows for a fresh start at the beginning of each week. Our purpose for “fueling up” will be to motivate, challenge, InSPirE, and encourage you. 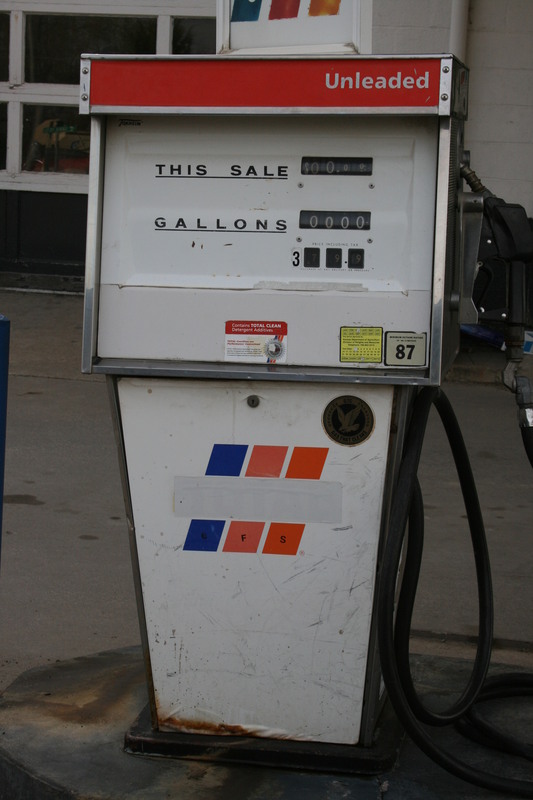 Feel free to share your “fueling up” tips by commenting on the bottom of this post! · A breakdown of steps required to achieve your dream/goal (If your goal is getting out of debt, your steps may be: 1.) Get on a budget, 2.) Cut up credit cards, 3.) Read a Dave Ramsey book, 4.) Get a second job, 5.) Have a garage sale, etc.) – maybe you don’t know exactly everything that will be entailed, but try to come up with as many steps you can think of. You can adjust these steps as you go. · A timetable for how long each step will take – Include specific dates for each step. · What resources do you need to reach your goal – A SuPpOrT system – maybe this is a support group, an accountability partner, encouraging and inspiring books to read, time, advice from someone who has done what you are wanting to do, a class to learn a particular skill, workout clothes, a running partner, etc. · Obstacles you will likely face along the way – Discouragement; temptation to spend money you know you shouldn’t; family gatherings where food is in abundance; no immediate results; slower progress than expected; unsupportive spouse, friends, family; etc. Did you see the theme “A*D*J*U*S*T” over and over? Yes, you are going to have to adjust. Research shows that those people who can adjust to adversity have a much better percentage at succeeding compared to those who can’t adjust. So, don’t get discouraged if things don’t go exactly as you would like. Just MOVE ON BABY, MOVE ON!